NOTICE: The District offices will be closed on April 19, 2019 for Good Friday. The offices will reopen on Monday, April 22. Maintaining our way of life through conservation, protection, and preservation of our groundwater resources. 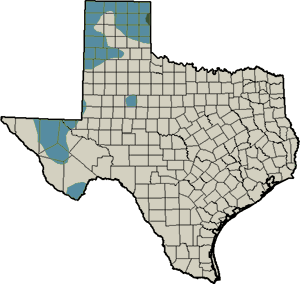 The North Plains Groundwater Conservation District is charged with conserving, protecting and preserving the Ogallala aquifer and other water resources in the northern Texas Panhandle. This we achieve through setting policy, education programs, District-provided services, and through the cooperation of local, state, and federal agencies. The District issues water well permits, collects groundwater information, performs water quality analyses, provides a number of well system tests and other services. Extensive databases are used to store, retrieve, and analyze the groundwater information for the District in its Groundwater Management Plan.